Polus Global Coconut Shell Charcoal Briquettes have been proven to be the highest quality by international standards. Our premium coconut shell briquettes are sustainably sourced and 100% natural. The premium carbon source found in coconut shell charcoal provides steady heat and a long burn. 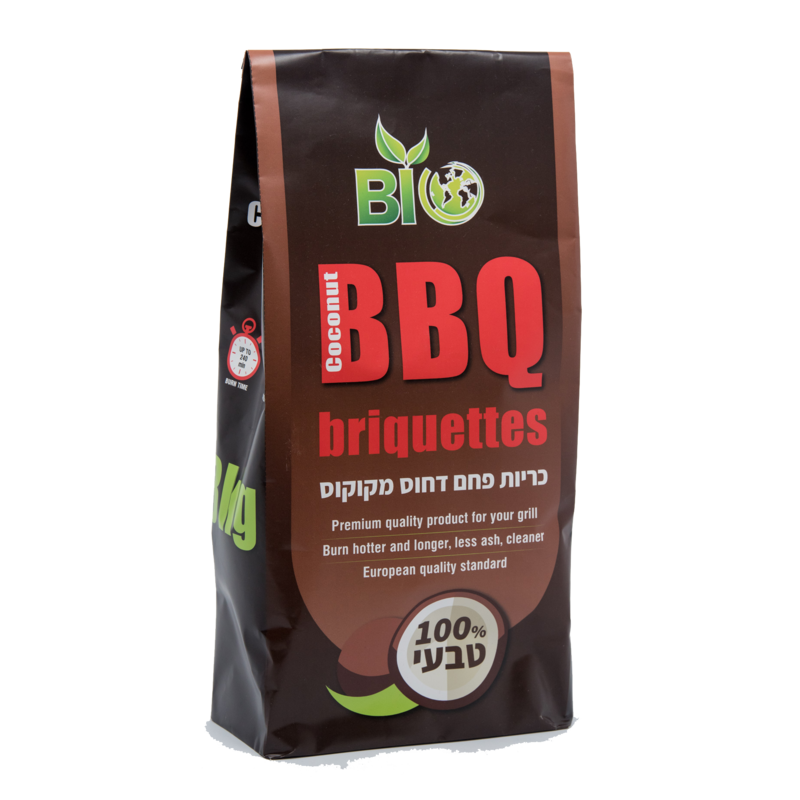 Unlike most other charcoal briquettes, our coconut shell briquettes are 100% charcoal, containing no uncarbonised fillers, and make for an unparalleled BBQ experience. PolusGlobal does not add chemicals to the coconut charcoal either, so you get a clean burn. It is more like grilling with real wood rather than charcoal briquettes. There’s no coconut flavor. The smell of the charcoal is rather neutral other than just having a grilling smoke smell with the foods on the grill taking center stage. Whether your preference is for quick open grilling, a spit or kettle roast, make sure your barbecue gets off to a great start with Polus Global Coconut Shell Charcoal BBQ Briquettes.